Will Pot Ever Be Legal In New York City? At present, pot is illegal in New York City, however, if Senator Liz Krueger has her way, it will soon be legal. There are many politicians and marijuana advocacy groups who are lobbying to have marijuana become legal in New York City. 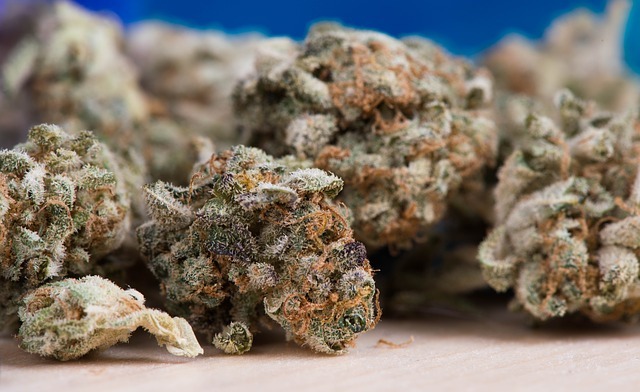 According to the proposal and The Marijuana Regulation and Taxation Act or MRTA, marijuana would be regulated in much the same fashion as alcohol is regulated, according to Cramp Law Firm, an estate planning firm in San Antonio. If the bill passes, marijuana would be legal for anyone who is over the legal age of 21. They could purchase up to two ounces of marijuana. Anyone who is over the age of 18 would be allowed to possess it and they would be assessed a tax of $50 per ounce. According to the bill, individuals could also grow up to six pot plants in their own homes for their own personal use. It’s become clear that the prohibition of marijuana is working just about as well as the prohibition era of alcohol worked. These laws are branding younger New Yorkers are criminals and creating a cycle that ruins their lives and costs taxpayers money in the court system. According to Senator Krueger, this has created a Civil Rights Disaster. According to Senator Krueger, it would save prisons a lot of money and it would save the police a lot of time that is wasted on dealing with something that should be legal anyway. This could free up the court system for more serious crimes and it could free up the police department for more serious issues that need to be dealt with. If marijuana were treated with the same laws that alcohol is treated with, it would save taxpayers, police, and the court systems a lot of time and money and it would keep a lot of innocent New Yorkers from having a serious brand on their names. This, in turn, could help more New Yorkers to retain their jobs and not have to worry about disclosing a police record when they apply for jobs. 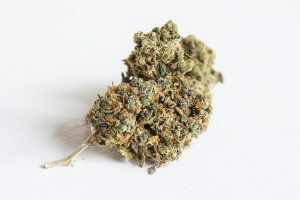 If Senator Krueger gets the bill passed, New York could soon join Oregon, Washington, Washington D.C., and Colorado in the realm of legal marijuana.